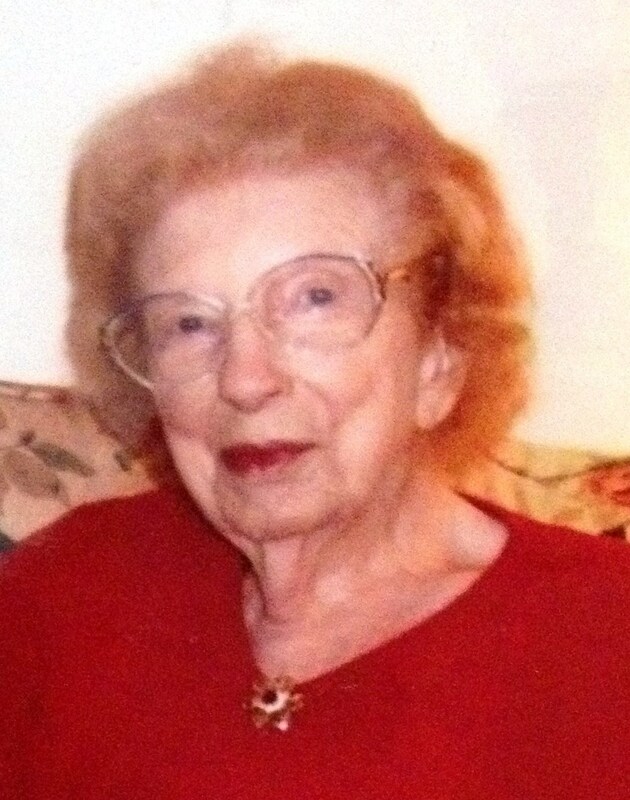 Kennebunk, ME -- Margaret (Cochrane) Moore, 97, of Kennebunk died on Tuesday, November 15, 2016 at her home. She was the wife of the late Leslie A. Moore, who died in 1967. She was born on January 24, 1919 in Highland Park, MI a daughter of the late John & Florence (Rogers) Cochrane and sister of the late John Cochrane Jr. and Robert Cochrane. Margaret worked as an office manager for GEMCO Electric in Clawson, MI for many years until retiring in 1986 to join her daughter and grandchildren in Kennebunk. She was also a proud member of the Daughters of Scotia and served as Past Chief Daughter at the Highland Mary Lodge in Michigan. In Kennebunk she was a member of the Senior Center of Lower Village, where she was a bridge club regular, and the Fifty Plus Club, where she served as secretary. She is survived by her daughter, Sandra K. Humphries of Kennebunk, and her son, Alan B. Moore and his wife Deanna of Grapevine, TX. She also leaves two grandchildren, Jessica M. Humphries of Philadelphia, PA, and Ian B. Humphries of Sandy, Utah and 4 great grandchildren, Keira, Aiden, Ryann and Liam Humphries all of Sandy, Utah, as well as a sister-in-law Barbara Cochrane of Oak Park, MI, a cousin, John Muir, a nephew, William Cochrane, and two nieces, Patricia Smith and Bonnie Fegley. There are no services scheduled at this time. In lieu of flowers, donations in her memory can be made to the Senior Center of Lower Village, Kennebunk, ME, St Jude’s Hospital, the Shriners Hospitals or Disabled American Veteran charity. The family wishes to extend heartfelt thanks to the staff at the Hospice of Southern Maine. Your kindness and support will not soon be forgotten.